Earlier in the year we received a really cool email from Norm who went out of his way to let us know how much he appreciated our site. I just wanted to say a massive thanks for all the priceless info on your blog, site and app! It helped make our mini trip few months ago an epic one for us!!! Keep up the awesome work, you guys rock! Always looking forward to the feeds. We absolutely love the film! 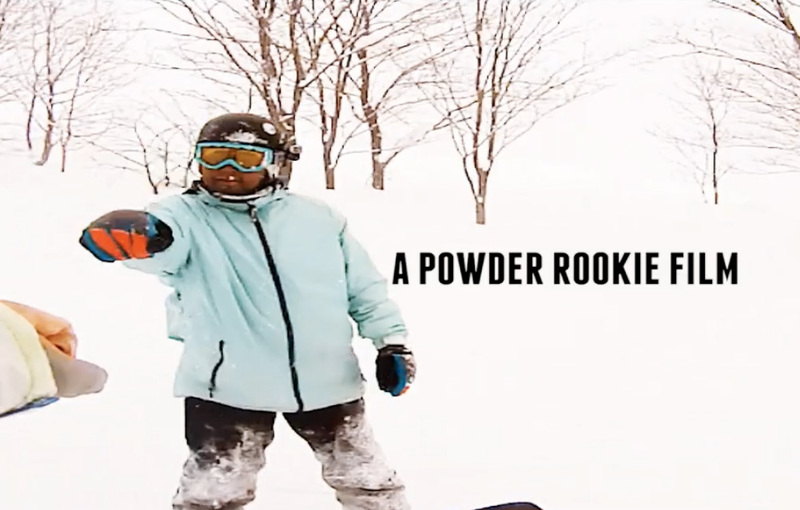 It totally encapsulates the magic we all experience snowboarding and skiing in Niseko. Really enjoyed the intro and the lead up setting the scene for the whole experience. The round table time-lapse at 04:28 over dinner is epic! 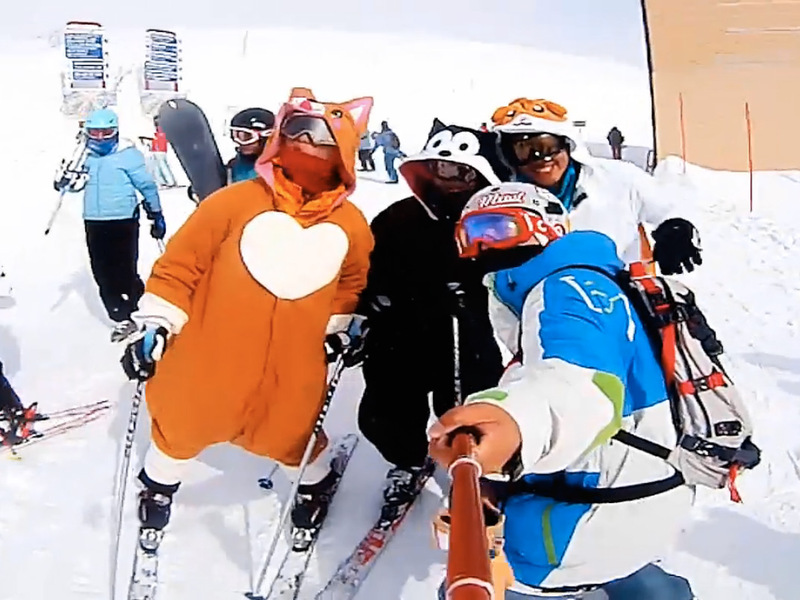 This is what it’s all about – having fun on the snow. Thanks so much for sharing this Norm. It means a lot to us here and 360niseko and we hope you and your friends will be back again this season! 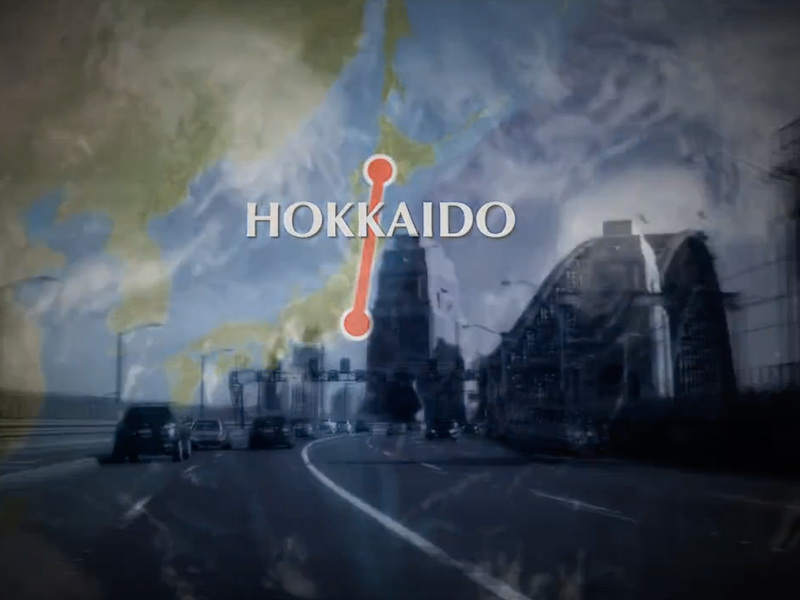 Awesome vid Norm, definitely captures the Niseko experience!